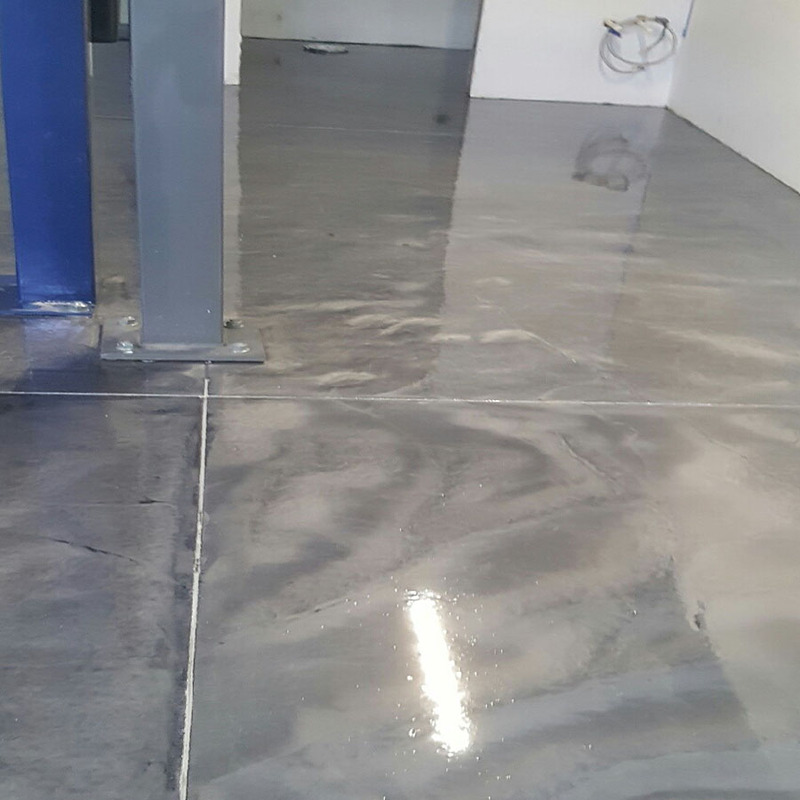 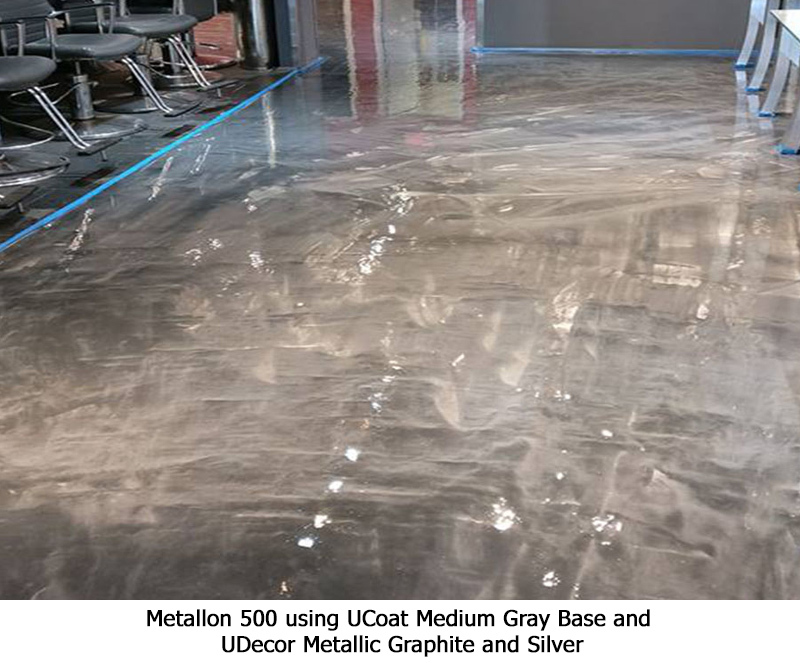 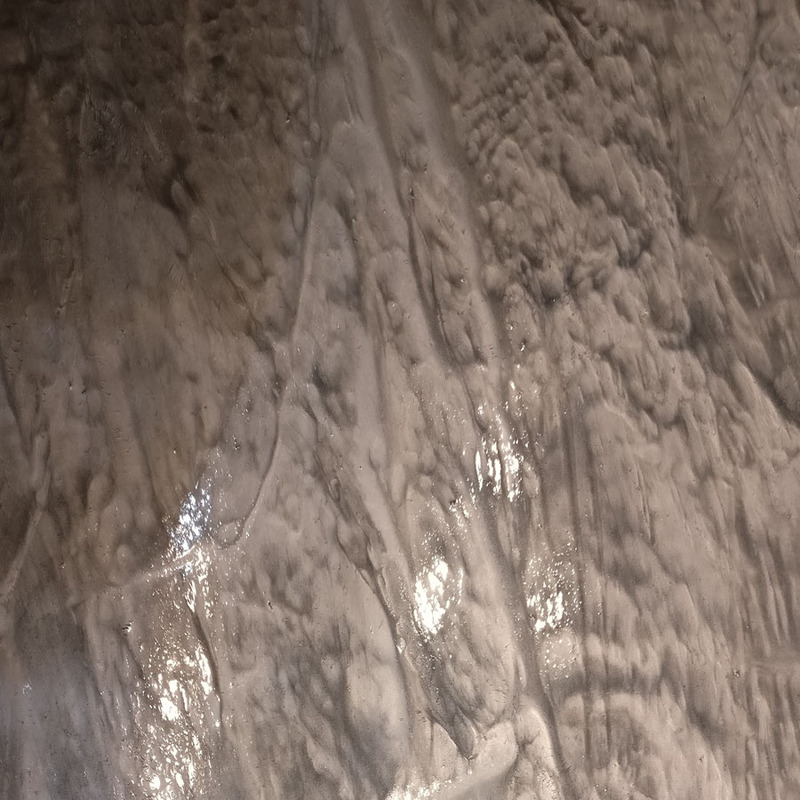 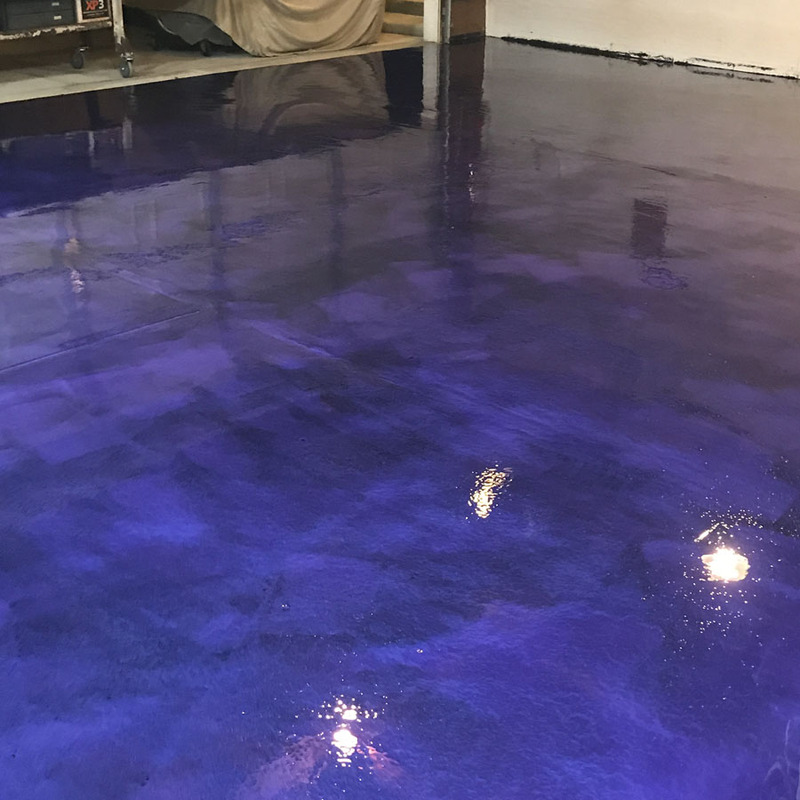 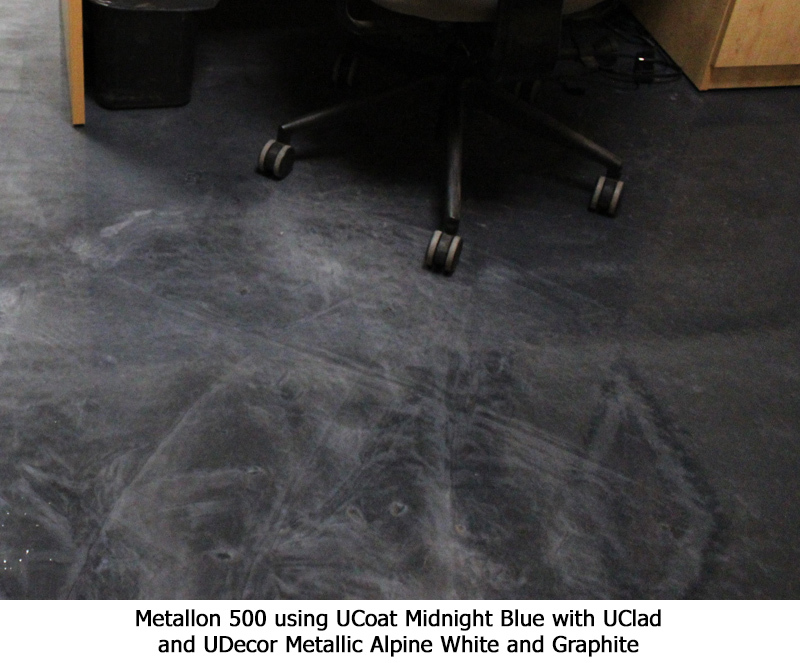 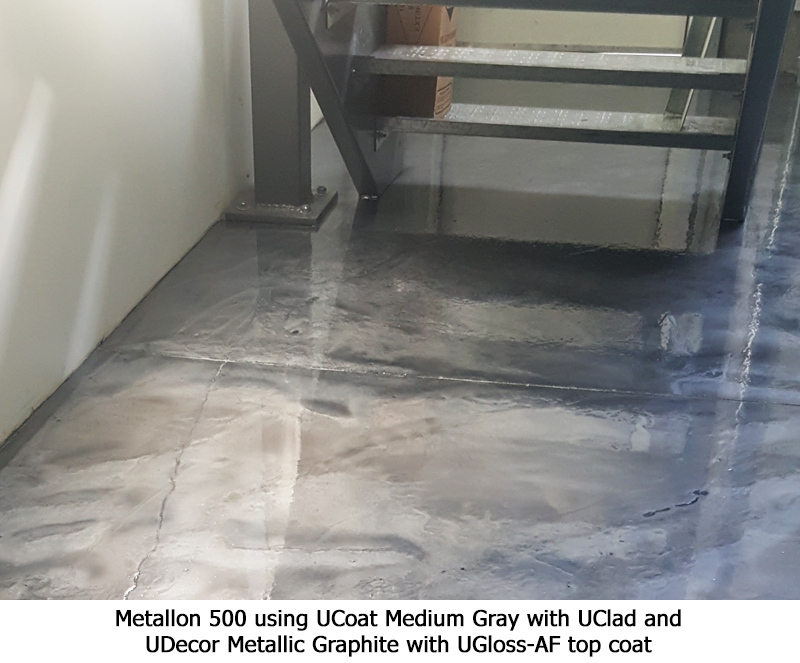 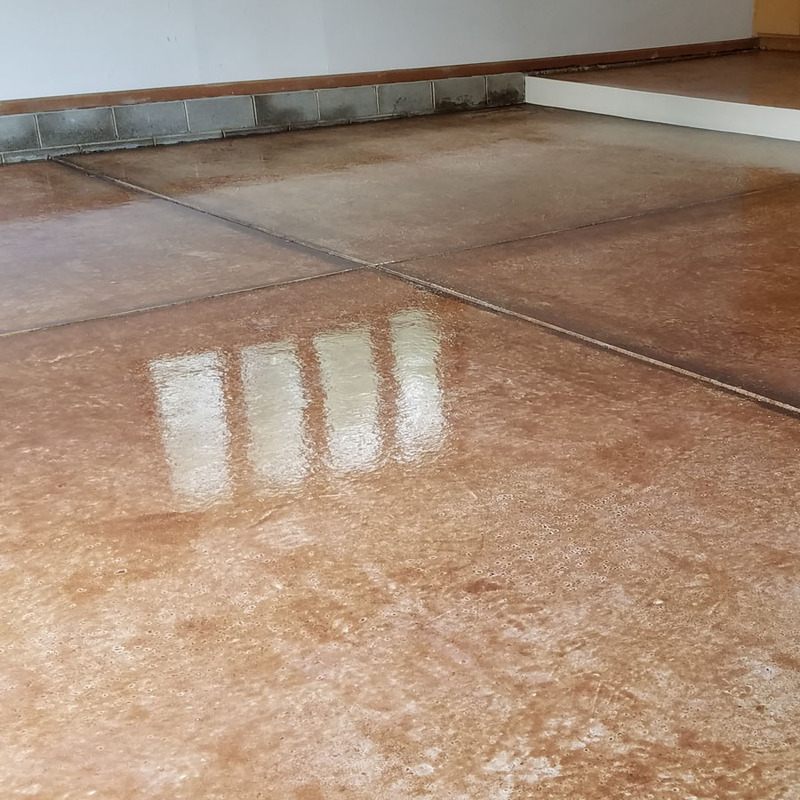 Metallon 500 is the ultimate three coat metallic epoxy installation. 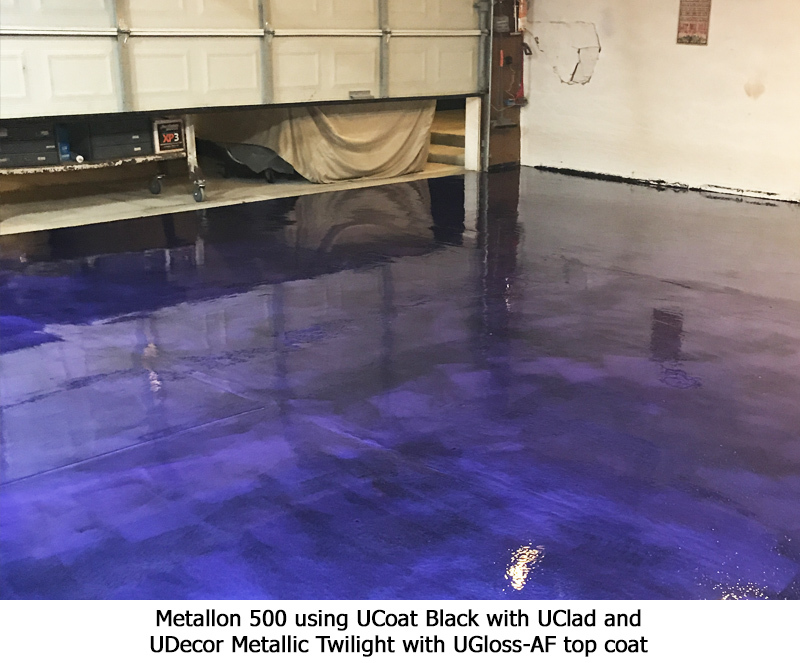 this system employs the use of our high build, UClad Clear binder coat that provides exceptional depth for the metallic pigment, allowing for more contrast and richer looks. 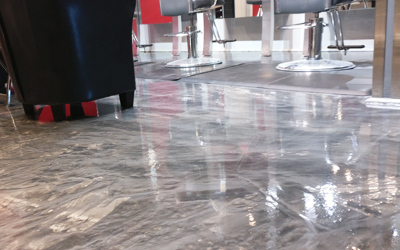 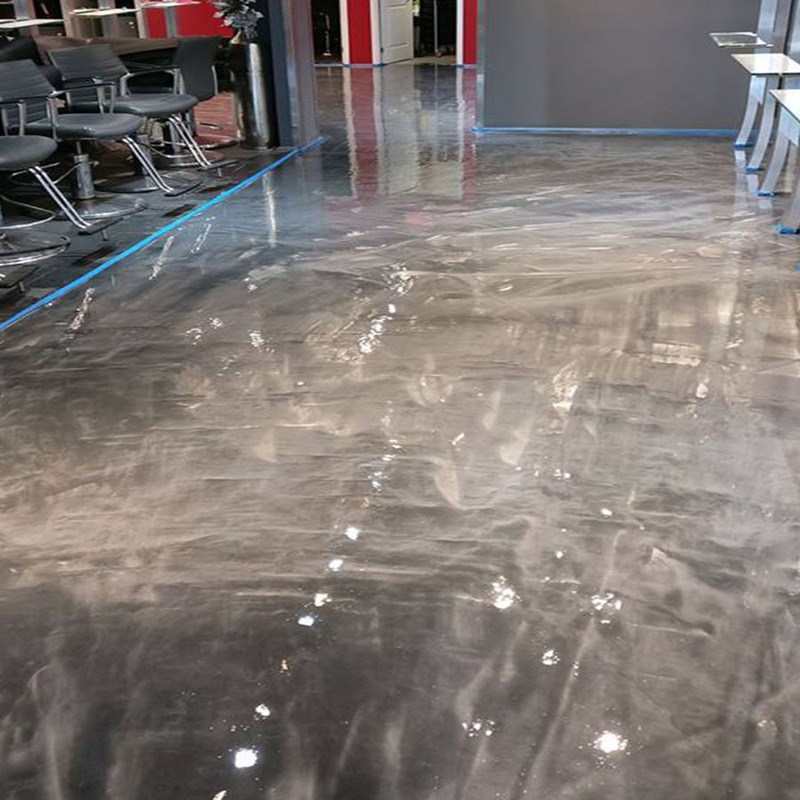 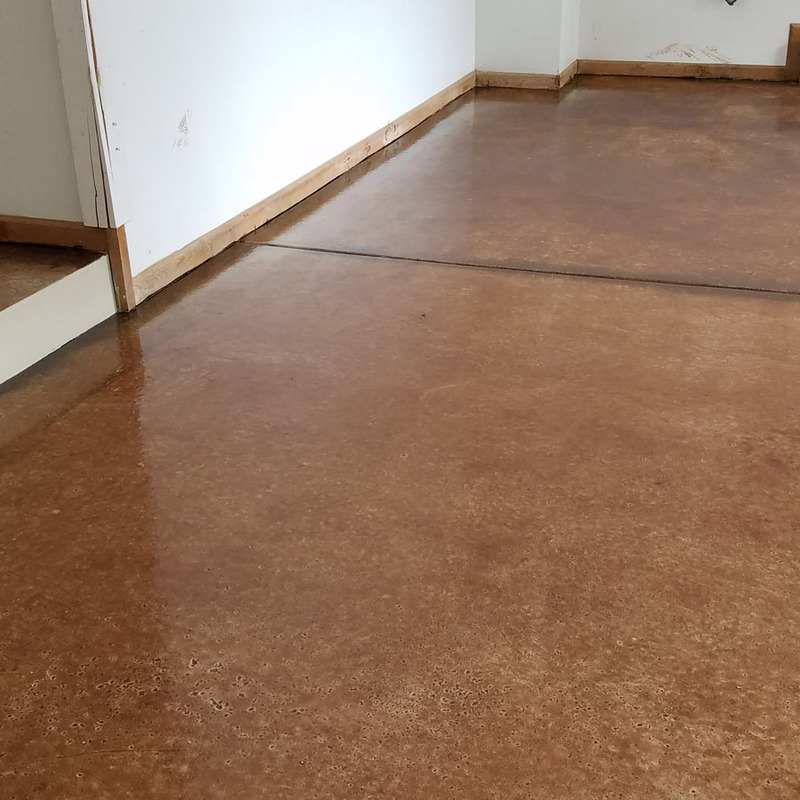 As an added benefit, this system allows you to incorporate multiple metallic pigments into the same floor leaving you with endless creative possibilities. 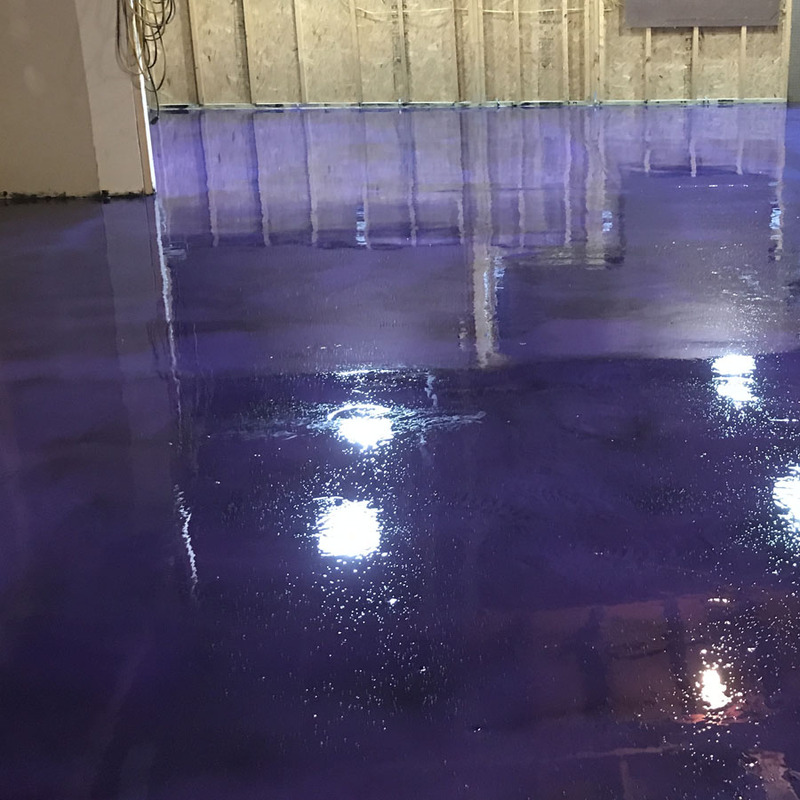 Optional water-based or solvent based top coats can be used allowing for application in a wide variety of areas.